If you are not a programmer or an enthusiast in technology, most probably you are not aware that most of the platforms that you use every day, are operationally based on Open Source. Well-known companies and websites use Open Source softwares: Android, which uses the well-known Java system; Apple, which created its own language Swift; Facebook, which continues to maintain PHP; Instagram with Phyton; and even, Whatsapp – without which life would be impossible today – using the Erlang programming language. If “great technologists” have established this type of software in their system, we can possibly witness that many smaller companies are going to follow. According to a survey conducted by The New Stack and The Linux Foundation (through the TODO Group) in 2018, in which 748 respondents participated (half of them developers), 53% of them indicated that their organisation has a Open Source software system or that, at least, has plans to implement one soon. Profile of respondents. Source and elaboration: The New Stack, The Linux Foundation and TODO Group. 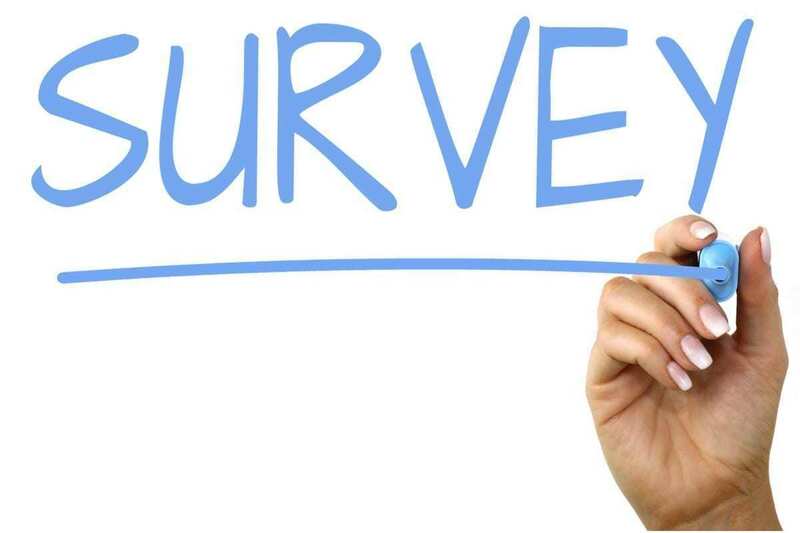 These are positive news for the FLOSS ecosystem, above all, knowing that, according to the survey makers, the community was very well represented, since 21% of the participants belonged to large companies, while the 42 % worked in SMEs. It is expected that by 2020 the number of companies working with open source will triple. Regarding the benefits provided by the use of open source in companies, this survey identified three main ones: firstly, knowledge of the use and dependencies of open source; secondly, a greater speed and agility of the developer that uses it; and finally, an improvement of the fulfilment of the licenses. Regarding the opinion of the respondents on these benefits, more than 60% considered the open source program as “highly critical” for the company, having “a significant impact on their ability to work”. Therefore, these systems contribute to the developers being more productive. What about those who are still not using open source? 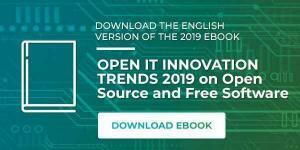 Among the 77 respondents who still do not work with an open source system but their company is planning to implement one, 70% of them responded that by next year – 2019 – one is expected to be in operation. In the same way, most of them pointed out that the main challenges to be able to establish an open source program lie in knowing how to implement open source policies and in “having the acceptance and support of executives”, in addition to ” find legal staff with experience in open source and find the necessary resources to comply with the licenses”. On the other hand, out of the 47% of the participants without plans to establish an open source program in their businesses, 43% of them were interested in doing so, but they did not know about it and were just finding out about it during the survey. 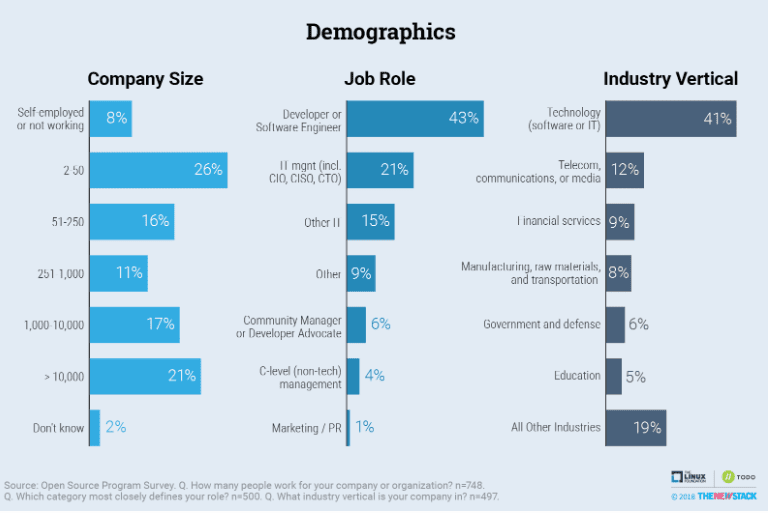 The other 42% indicated lack of time as a determining factor for not implementing it, mostly due to the small size of the company and because they do not see the commercial value. As a conclusion to this part of the survey, 70% of those who do not have an open source program, believe that with it, benefits would be obtained in spite of the challenges entailed by its establishment. Main reasons why open source is not established. Source and elaboration: The New Stack, The Linux Foundation and TODO Group. 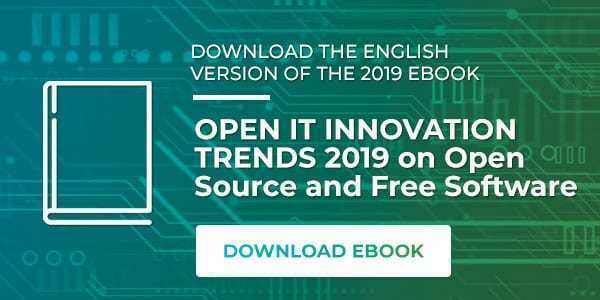 From OpenExpo Europe we invite you to know more about the FLOSS ecosystem, clicking on the link and downloading the Ebook “Trends Open Source and Free Software 2019” in which we have the opinion of more than 100 professionals in the sector. CAN THE NEW EUROPEAN UNION COPYRIGHT LAW AFFECT THE FLOSS ECOSYSTEM?